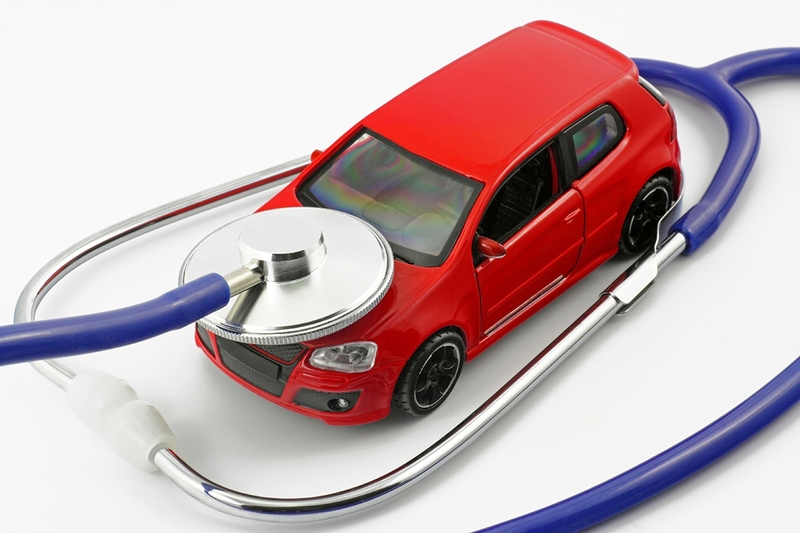 Car maintenance is an important and critical step to prolonging the life of your car long past your final car payment. Sometimes, car owners might not know what and how to ask about basic maintenance, and there are plenty of mechanics that often give conflicting answers to those questions. At Mighty Auto Parts, we took it upon ourselves to ask industry experts the important questions for you. 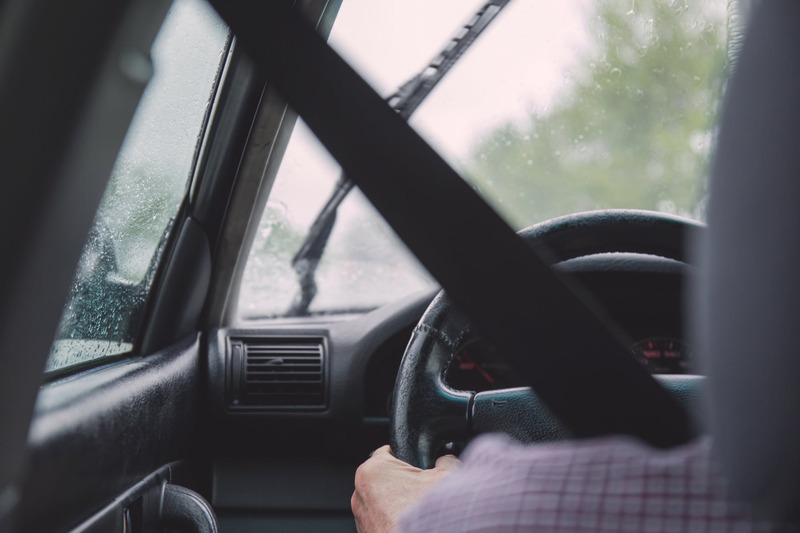 We’ve compiled their answers here in one convenient place, so you can get the information you need when it comes to taking care of your vehicle. Q: How Often Should I Change My Oil? 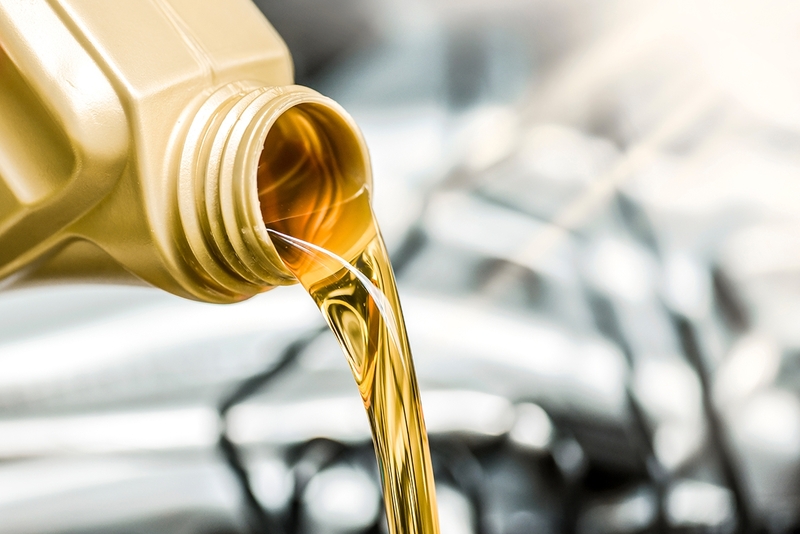 A: Regular oil changes are vital to the life of your engine. How often you need to change it, however, depends on the type of vehicle you have, and which type of oil your engine uses. 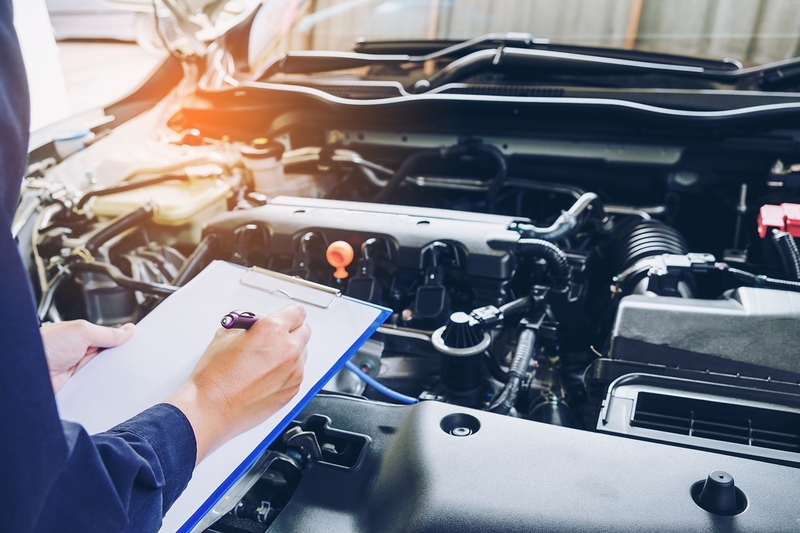 It is important to check your vehicle’s owner’s manual for this one; the recommended maintenance schedule and the type of oil you should use will be listed there. Can’t find your owner’s manual? The manufacturer’s website will have this information also. Q: What Should I Do if The Brake Light Comes On / When Should I Check the Brake Fluid? A: “You should get your brake fluid checked every time you get your oil changed,” says Chris Rogers, owner of Galaxy Automotive in Winter Haven, Florida. He suggests changing your brake fluid every 30,000 miles. If the brake light comes on, have it checked immediately. Q: When Should I Rotate Tires and Have the Air Pressure Checked? A: Most tire manufacturers recommend tire rotation every six months or 6,000 to 8,000 miles. Some choose to do it when they get their oil checked, too. As for your tire pressure, once a month is standard, but pay attention to tire sensors, too. If they come on frequently, you may need to see a maintenance specialist. Q: How Often Do I Need To Check My Battery? A: If you live in an area that has had a round of extreme heat or cold recently, it may be time to test your battery. Extreme temperature changes can drain your battery life, and problems could arise quickly. Most batteries last about 3 years, so if it’s been awhile since you’ve had it checked, test it at your next oil change. Q: How Often Should I Service My Cooling System? A: You should have your coolant checked and changed according to your manufacturer’s guidelines. Your service professional can help you decide which fluid schedule is right for you. Q: Do I Need To Worry About My Mileage? 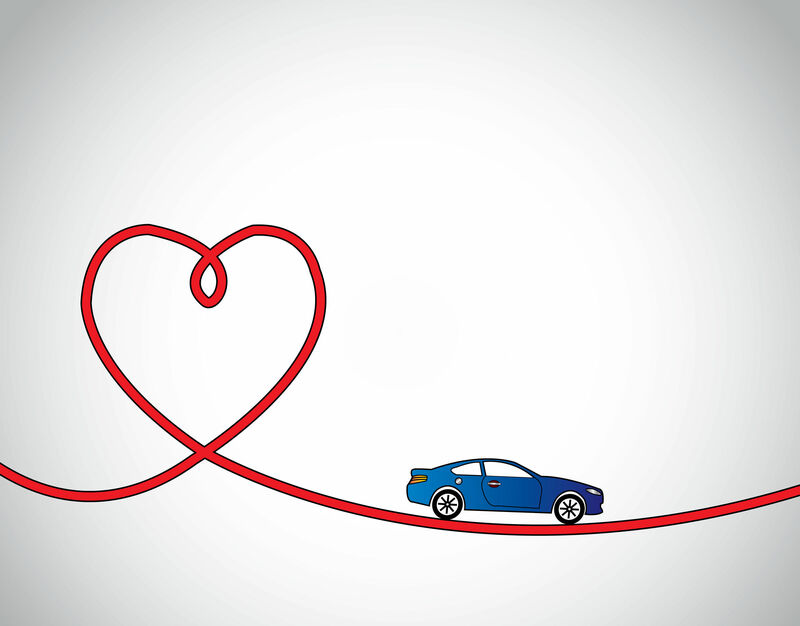 A: If you keep up with your maintenance, it’s not uncommon for vehicles to top 200,000+ miles. Q: Where Can I Find A Good Mechanic? 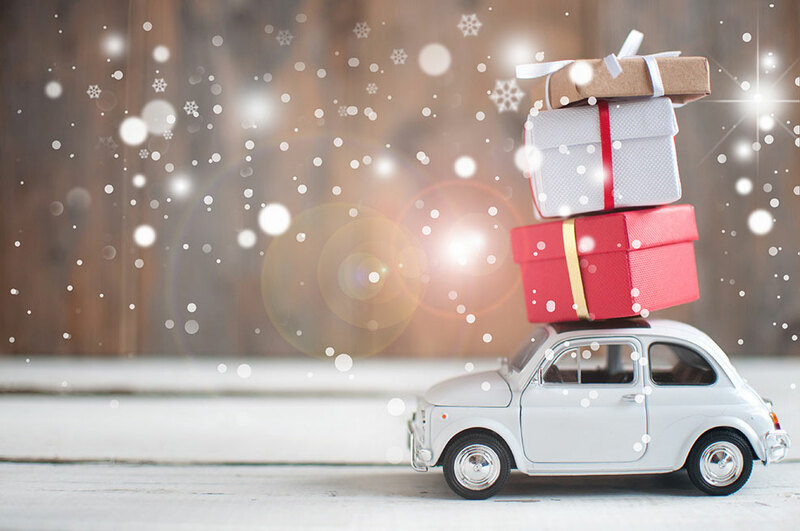 Ready to bring your vehicle in for maintenance? Mighty Auto Parts has certified service professionals all over the country! Visit our website to find a Mighty Auto Parts distributor in your area. I am happy to have found this information here. Thanks for sharing an informative blog. I’m looking to read more blogs from you. We are glad to hear that! Thank you for reading!